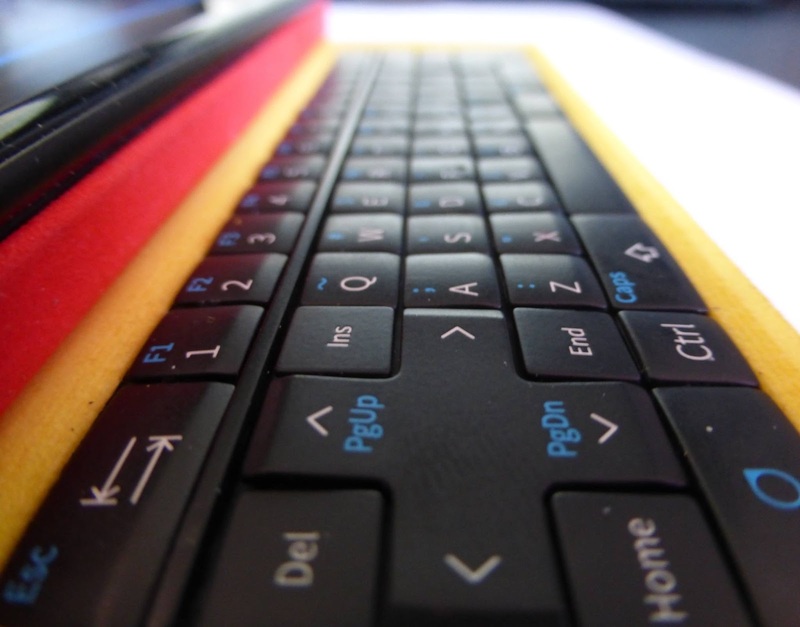 Jolla adds a whole new option into their crowd funding campaign currently running on Indiegogo. 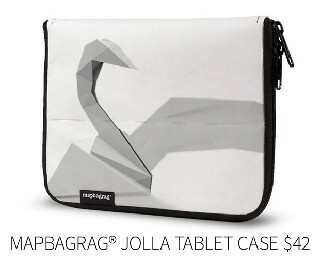 Mapbagrag® Jolla Tablet Case is an environment friendly solution to keep your Tablet shielded, including 25% of recycled material, and its 100% recyclable after use. "As the device is an early prototype, and the contents in the image used are intended for demonstrating the hardware capabilities and not the upcoming user interface, please keep in mind that what you may see on the tablet screen or even the device itself are not necessarily final." Moscow, February 18, 2015. 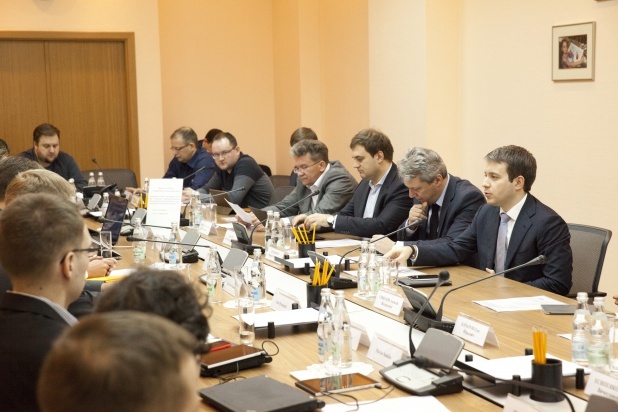 — Nikolay Nikiforov, Minister of Telecom and Mass Communications, carried out third meeting of workgroup on client operating systems under Expert Council of Minsvyaz on Development of Information Technologies. 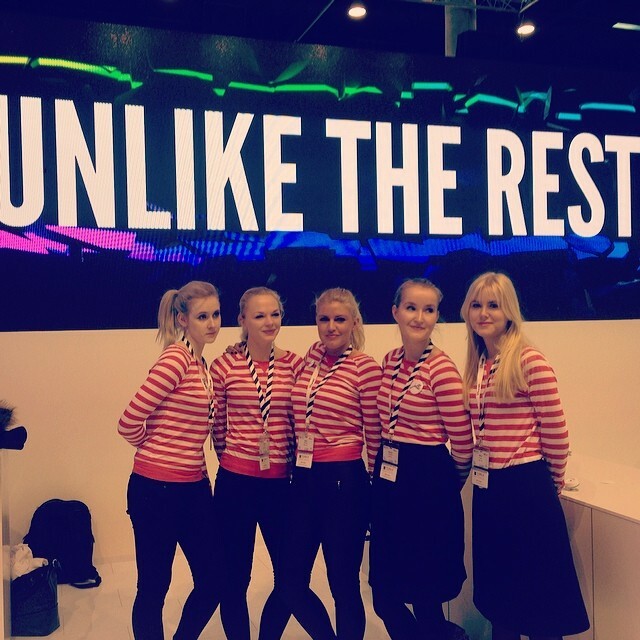 Jolla community Early Adopters - updating already? As announced earlier, Jolla owners who have joined the early adopters program are getting the Sailfish OS updates some time in advance. If nothing big is found by these early adopters, the rest of us should get this in a week. Today was the day for them to start playing with the next Sailfish OS update 11, and start the contributing with discovering possible bugs and reporting them in TJC. Doing It Together in its best! 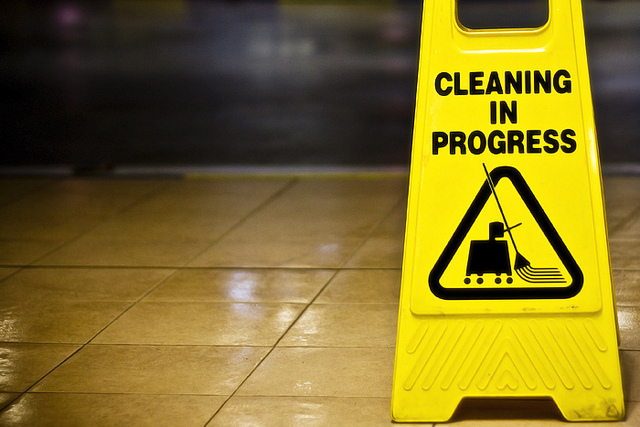 Update: Early Adopters have located two bugs which are now fixed. If you're experiencing slow response times, lags and app crashes, or get errors like "Cannot write to file" or "Couldn't install update", these steps will probably help you. I've followed them all through myself, but I can only confirm them safe on my Jolla. As always, doing stuff as root is in your own responsibility. Be careful! "We are now putting in all our passion and love to the work – we’re determined!" In this unlike community, nobody's being selfish. 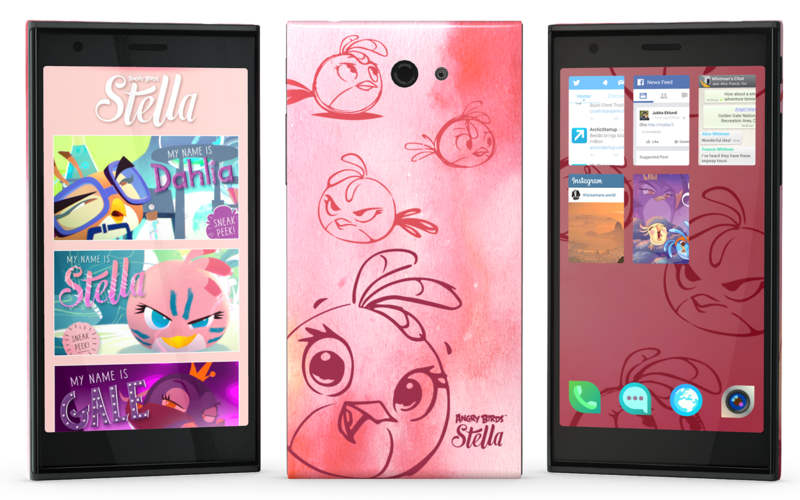 Introducing Jolla Angry Birds Stella Limited Edition! This is almost NEWS - And in my opinion, nice news indeed. 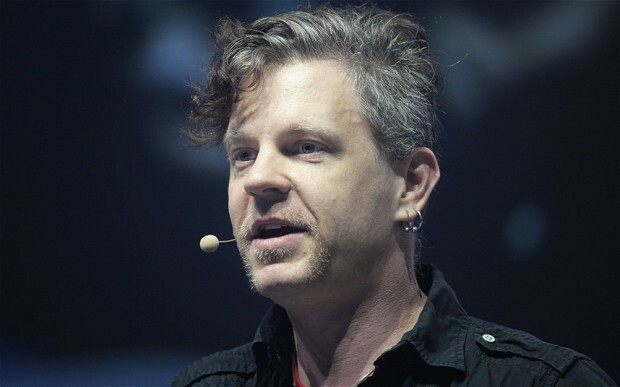 Jolla is looking for even deeper contact with their community, hoping to get some final feedback of their system updates in advance to the public release.